Listen and learn! 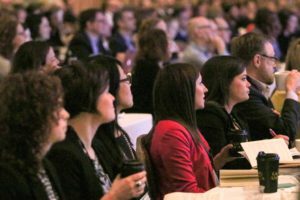 Benefit from healthcare’s most forward-thinking conferences for healthcare executives. Summit Playback packages feature session audio synced with slides.